GIF files are the image format that refuses to go away. Nearly thirty years after their invention, you will still find GIF files, animated or still, everywhere across the web. Google's WebP format is the new kid on the block by contrast but the format promises huge gains in terms of compression. If you find yourself having to save WebP as GIF, it is far from obvious how to do it. Especially if you are dealing with multiple files. Having to convert WebP to GIF in batch is made substantially easier if you simply take advantage of a proper WebP GIF converter rather than fumbling around in the menus of your editing software. Rotate your images - a huge timesaver when dealing with hundreds of slightly misaligned images. Take care of simple editing tasks such as resizing from within the tool. Add watermarks to your images to guard against illegal use. Add custom frames to your images. Total Image Converter also gives you complete control over your GIF transparency options - essential when getting your conversion just right. You can either match the transparency of the source file or define your own target colour. 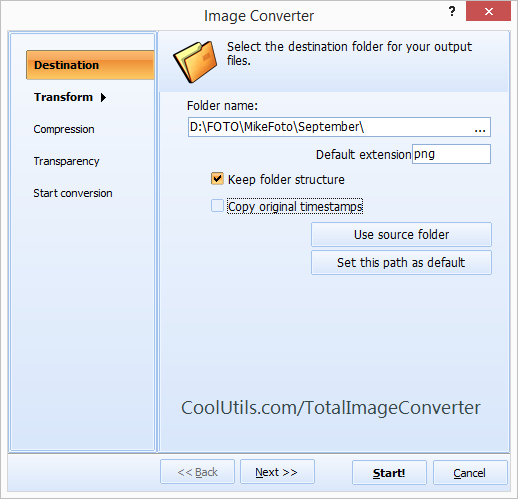 Total Image Converter handles a simply enormous range of input and output formats including all standard camera RAW formats and every type of common online image format. Actually using the software is a snap as well. You can either take advantage of the powerful, intuitive GUI with features such as its built-in Preview Panel or run the software directly from the command line. 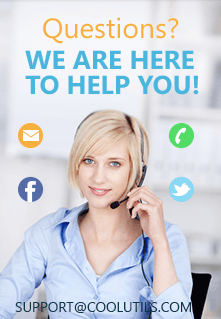 We also have an ActiveX-enabled server version of the software that lets you integrate its features in your own applications. 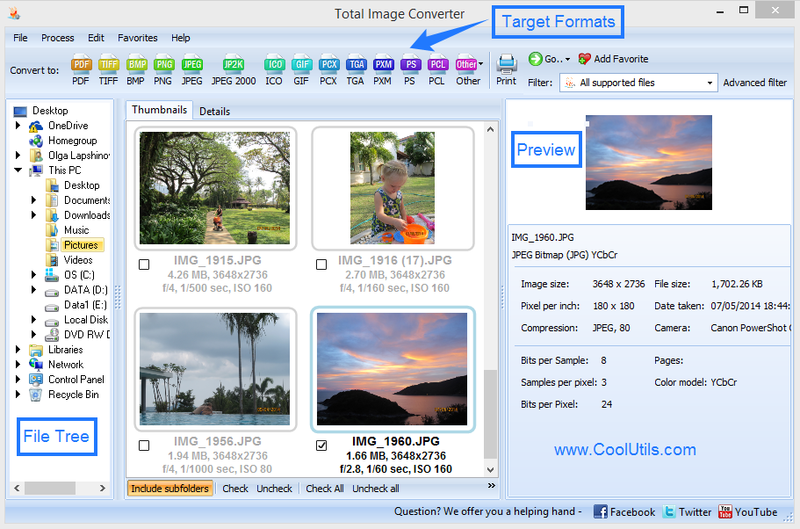 Total Image Converter's incredibly low, one-time purchase fee unlocks a range of image conversion functionality you simply will not be able to find anywhere else on or offline. Test it out for yourself before purchase by downloading our completely free, 30-day trial version and start taking control of your images!